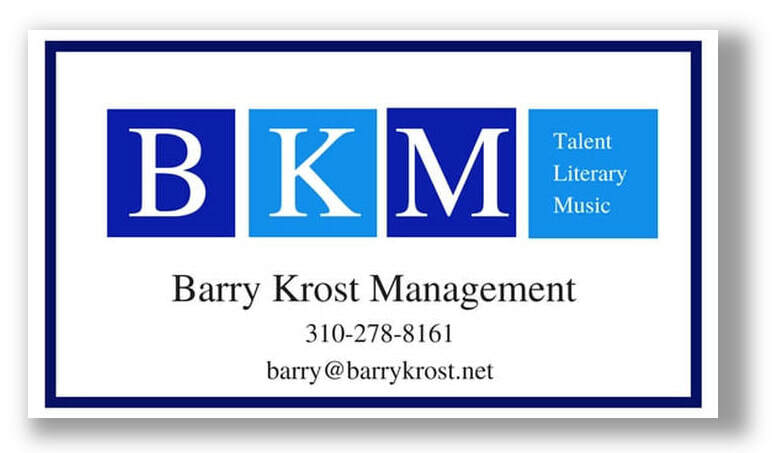 PLEASE NOTE: Barry Krost Management has a policy of not accepting any unsolicited material. All unsolicited material (including scripts, links and loglines) will be automatically deleted without review. Thank you in advance for understanding.